Greed, Lust & Vengeance…it’s a real eye catcher! It’s not your everyday urban book, it’s a riveting novel, telling the real story of life in the streets. The highs the lows, the good, bad and ugly. It exposes how dirty the U.S. government is, and how they use rats to get bogus convictions. A must read! 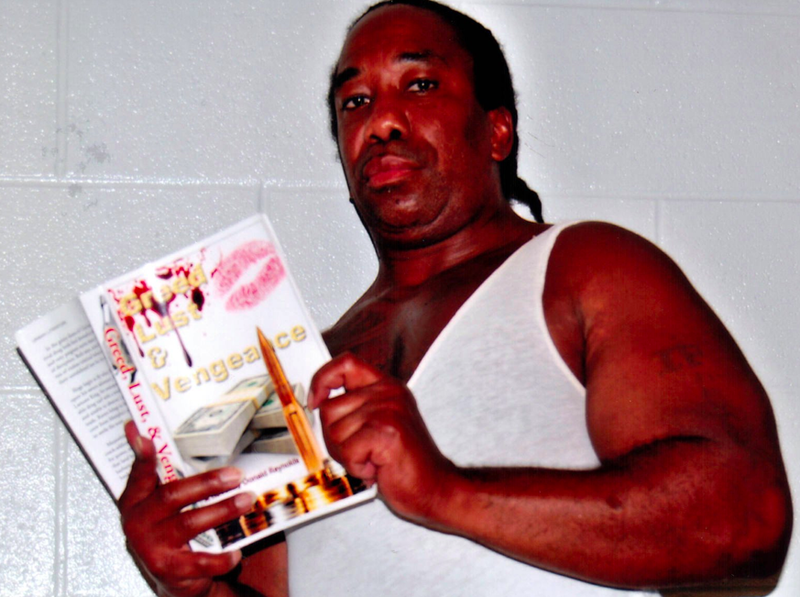 John “Punkin” Turnage with his copy of Donald Reynolds novel “Greed, Lust and Vengeance”. This entry was posted in Reviews and tagged bogus convictions, Greed Lust and Vengeance, John Turnage, reviews, urban by GreedLustandVengeance. Bookmark the permalink.